Every blog post we will feature some of our amazing volunteers to celebrate their work and achievements. Martin is a new volunteer, joining us 4 weeks ago. He enjoys cycling, fishing and taking his dog Duke for walks. 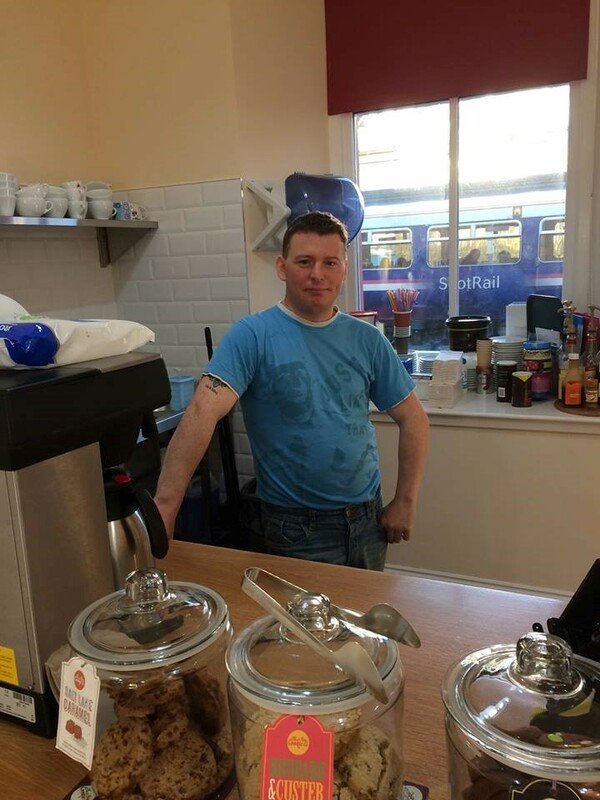 Martin is most looking forward to doing barista training, bike mechanics and ride leader training in the new year, after which he will take on his new role as mechanic in the active travel hub. Thanks Martin and welcome to the station!